Xiaomi is one of those smartphone brands that provide good value-for-money smartphones. They especially focus on the budget segment but the only complaint with their smartphones was the cameras. Recently, Xiaomi has unveiled new ranges of smartphones under the S-series. 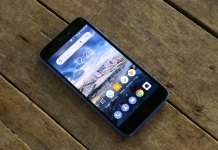 The S-series is Xiaomi’s selfie-centric line up of smartphones, which provides a superior front camera with other AI features at an affordable price. 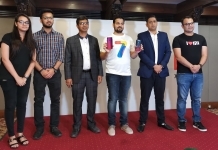 Mi Nepal has launched the Xiaomi Redmi S2 for Nepali selfie lovers to gush over. 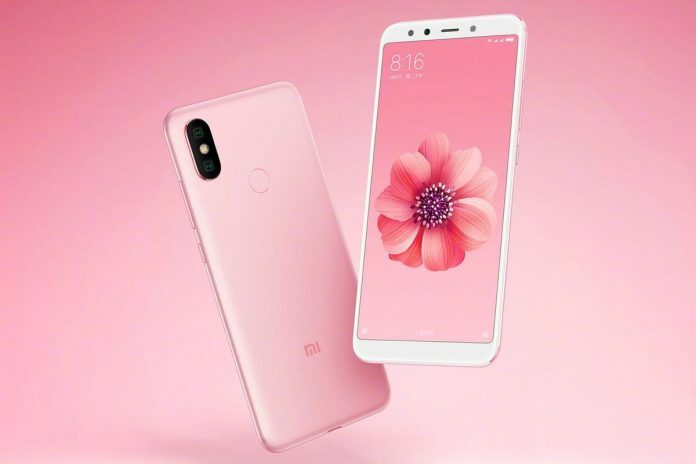 The Xiaomi Redmi S2 looks quite similar to the recent Xiaomi smartphones like the Redmi Note 5/Pro and the Mi 6x. 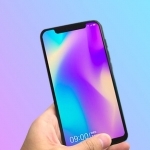 It has an 18:9 display but with thicker bezels on the top and bottom. On the top, it has 3.5mm headphone jack while the base features a USB port with a speaker grill. On the back, it has a dual camera set up and a fingerprint sensor located at on the left top corner and the center respectively. The antenna lines run around the border of the phone, making the back panel look neater. The smartphone sports a 5.99-inch HD+ 2.5D curved IPS LCD display with a resolution of 1440 x 720 pixels. The display comes with a 70.8% NTSC color gamut giving it a vivid touch. Xiaomi has, however, not revealed any information regarding the use of display protection. In the photography department, the Redmi S2 comes with dual camera setup at the back. It combines a 12MP primary sensor with f/2.2 aperture, 1.25μm pixel size, and a 5MP depth sensor. Both the cameras work in tandem and allow you to add DSLR-like bokeh effects to your photos. Key camera features include Phase Detection Auto Focus (PDAF), Electronic Image Stabilization (EIS), and Full-HD video recording support. For selfies and video calling, there is a 16-megapixel AI-powered front camera which has a dedicated portrait mode. This helps to add those bokeh effects to the selfies, we all love. The front shooter comes with 2-microns pixels, combining four pixels into one single, oversized pixel. The front camera also offers AI Portrait Mode, AI Smart Beauty, Front HDR, and Face Unlock. The Xiaomi Redmi S2 is powered by a Snapdragon 625 octa-core CPU, clocked at 2.0 GHz coupled with the Adreno 506 GPU. 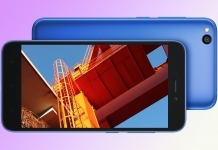 The smartphone was launched in two variants featuring 3GB of RAM and 32GB storage, and 4GB of RAM and 64GB storage. But as of now, only the 4GB + 64GB variant is available. The phone also comes with a dedicated microSD slot for storage expansion up to 256GB. 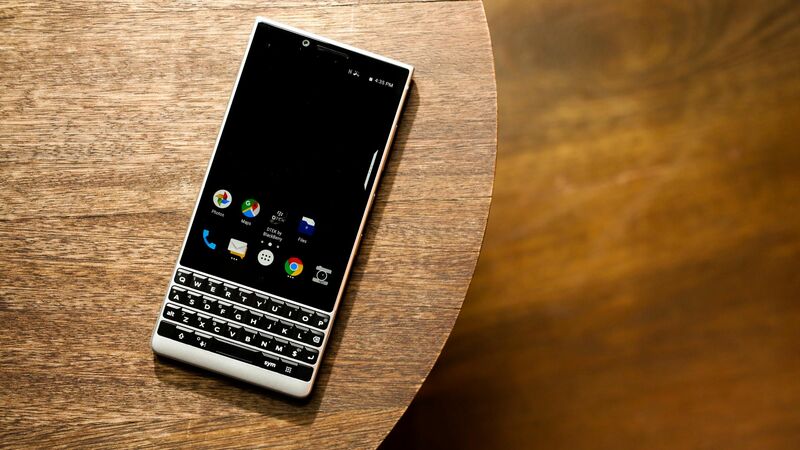 Connectivity options include 4G VoLTE, Wi-Fi 802.11 b/g/n, Bluetooth v4.2, GPS/ A-GPS, a 3.5mm headphone jack, and Micro-USB port. Sensors on board include an accelerometer, ambient light sensor, digital compass, gyroscope, infrared, and proximity sensor. The Redmi S2 also sports a 3080mAh battery and measures in at 160.73×77.26×8.1mm. The phone also weighs 170 grams for a more balanced heft. 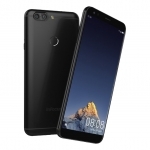 At the software front, the phone runs Android 8.1 Oreo with MIUI 9 skin on top. 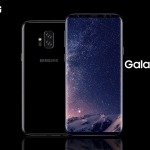 It also includes iPhone X-like gesture control support, allowing you to disable the on-screen navigation buttons, and make the most of the full-screen display. The phone is currently priced at Rs. 26,499 for the 4GB + 64GB variant. 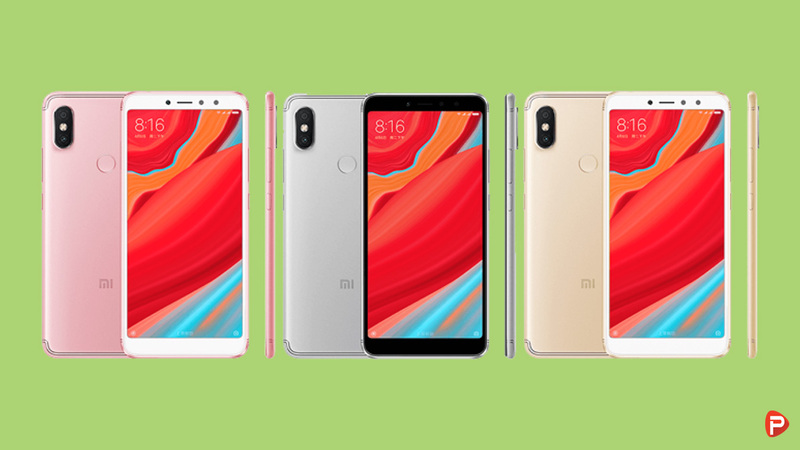 While the phone was launched in three different color options – Rose Gold, Champagne Gold, and Platinum Silver, the Redmi S2 is available only in Champagne Gold option as of now. The smartphone, at this price, sounds amazing in terms of camera but is a huge letdown when pinned against its competitors. The phone only has a 3080mAh battery and skimps out on the Full HD+ display. It competes with its own phones too, like the Mi A1 which is available at Rs. 24,499. You can also get the Redmi Note 5 AI (4GB + 64GB) by adding just Rs.3000. The Redmi Note 5 AI comes with a Full HD+ display, better dual rear camera, bigger 4000mAh battery and a really powerful Snapdragon 636 chipset. So what are your thoughts about the new selfie-centric phone from Xiaomi? Do you prefer it as a better option in the Rs 27000 range? Let us know in the comment section down below. Thank you for reading! 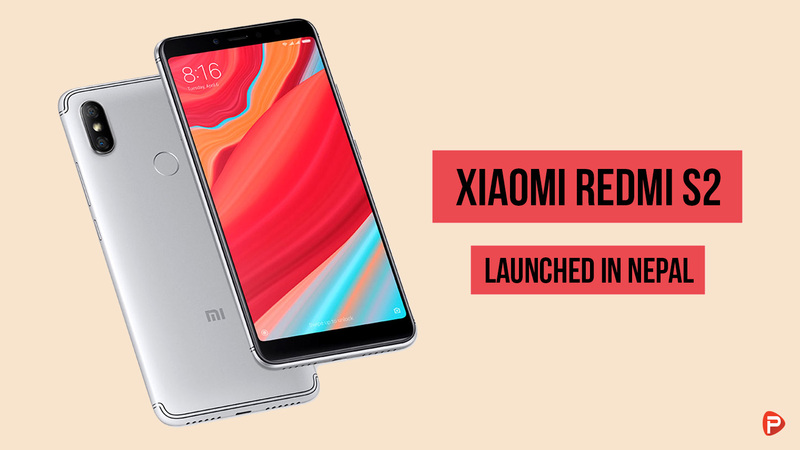 For more news on the Xiaomi Redmi S2, like our Facebook page and subscribe to our Youtube channel. If you have any questions or confusions, please feel free to ask them in the comments down below. We will answer them as soon as possible.